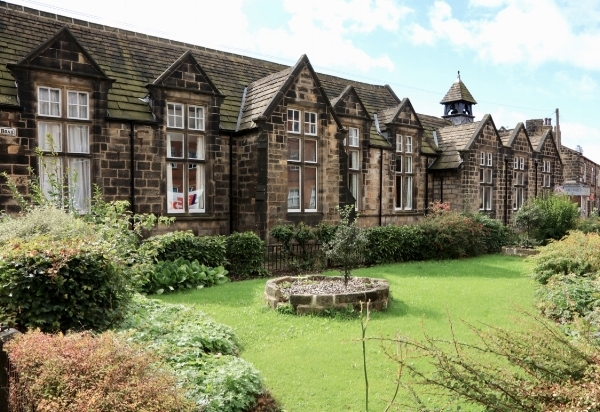 Headingley Development Trust (HDT) has successfully reached its £480,000 funding target through the development of an innovative community share scheme, Headingley Investment Fund. Largely raised from Headingley residents, this will enable HDT to invest further in HEART and other local projects that will bring long term benefit to our area. It reminds us that Headingley has a long history of residents investing in their community. One of the other most recent examples was that HDT raised funds to convert Bennett Road School into HEART, and also to buy the Natural Food Store as a locally-owned co-op. Then in 1838, a group of Headingley residents got together to form a company to fund a horse-drawn omnibus between the village and the town on a regular basis. This was the first bus service in Leeds. It still runs of course, and the route was formally recognised as the Number 1 Service at the beginning of the twentieth century. Soon after (capitalising on this service), a Gardens Company was formed by shareholders in Headingley to set up our first park. The Zoological and Botanical Gardens were opened in 1840 – but unfortunately they were not successful in the long term, and had to close twenty years later. But the boundary wall remains, enclosing the Bear Pit and some fine mansions along Cardigan Road. 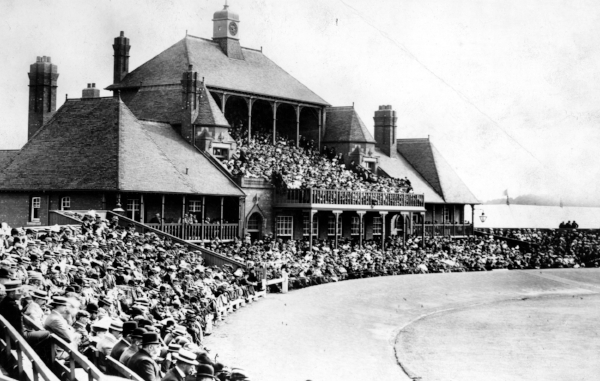 Then at the end of the century, three Headingley residents bought the fields at the top of Cardigan Road for the Leeds Cricket, Football and Athletic Company, where in 1890, the Headingley Cricket and Rugby Grounds opened (seven years before Elland Road grounds). The Stadium has gone on to make Headingley famous around the world. So, at crucial stages in its history, Headingley’s future has been guided by the faith of its residents – and looks forward to continuing to do so.